Consultant Plastic and Reconstructive Surgeon, Mr Mobinulla Syed MBBS, MSc, PhD, FRCS (Plast) is a Plastic surgery consultant at the Guys and St Thomas’ Hospitals NHS trust in central London and runs a busy practice with a specialist interest in children and Adolescents reconstruction. Mr Syed has been working in the plastic surgical speciality since 2005. He was selected for specialist plastic surgical training on the renowned Pan Thames (London) rotation following a national selection. He has since trained at many internationally renowned centres including St Andrews Centre for plastic surgery, Royal London Hospital, Royal Marsden Hospital, St Thomas’s Hospital and Leeds General infirmary. He has undertaken specialist fellowships in Breast, microsurgical, limb and burn reconstructions at centres of international repute both in UK and USA and also worked with leading surgeons in the field. 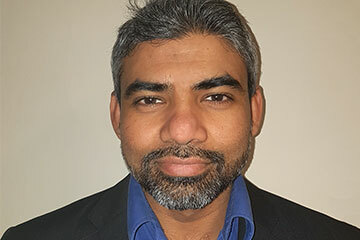 After completing the training Mr Syed started practicing as a consultant with specialist interest in Breast reconstruction at prestigious Leeds general Infirmary. He subsequently took a substantive consultant job in St Thomas’ Hospital since August 2016. He has strong Academic background and undertaken PhD and research during his training from the University of Westminster and Centre for Cutaneous research, Queen Mary, University of London. He has published extensively in peer reviewed journals and co-authored book chapters in the field. He is involved in training plastic surgeons and is involved in running dissection courses. He is also involved in training other surgeons around the world as is involved with meet-international .org (medical education exchange teams). With over 10 years of experience, a large repertoire of skills in aesthetic procedures and a broad medical experience, Unnati has several years of experience in the aesthetic training sector under her belt. 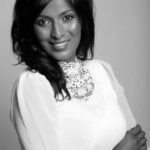 After becoming a member of the Royal College of General Practitioners in 2006, Unnati studied Forensic Medicine and then entered the world of aesthetics in 2007 including injectable treatments, chemical peels, lasers, mesotherapy, Dermapen and ZO Skin Health. She joined MATA in 2016 to train delegates in Botox, Dermal Fillers and Advanced Botox and Advanced Dermal Fillers in Harley Street. As well as being an anti-ageing and aesthetics specialist and GP, Unnati has a special interest in Dermatology, Women’s Health, Sexual Health and Family Planning and is currently establishing a Dermatology and Mole Assessment Clinic for Nuffield Health. Having been a trainer for MATA since 2016, Avika Lakhani is a highly qualified and experienced dentist after graduating from the University of Birmingham, as well as a facial aesthetics practitioner specialising in Non-Surgical face lifts, Lip/Chin/Jaw/Cheek Augmentation and Botox. Avika has had extensive training and has been providing facial aesthetics treatments since 2011, having attended many specialist courses across the world. 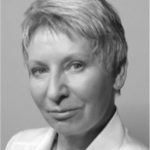 Elizabeth Raymond Brown, PhD., is a qualified teacher with Health & Safety Qualifications and is an RPA 2000 Accredited Laser Protection Adviser (LPA) and provides safety support services for a range of clinics. Elizabeth has been designing and delivering laser/light safety courses and qualifications for over twenty years for colleges, universities and the private and public healthcare sectors. In 1999, as Head of Lasers at Loughborough College, she developed the first internationally recognised qualifications in medical and aesthetic laser/ILS therapies and laser safety management (BTECs). Elizabeth authored the HABIA booklet ‘Safe Use of Laser/IPL Equipment’ and has published a number of journal papers on laser safety and related articles. She is a regular speaker at conferences and workshops and regularly delivers laser/light ‘Core of Knowledge’ training to clinics large and small. 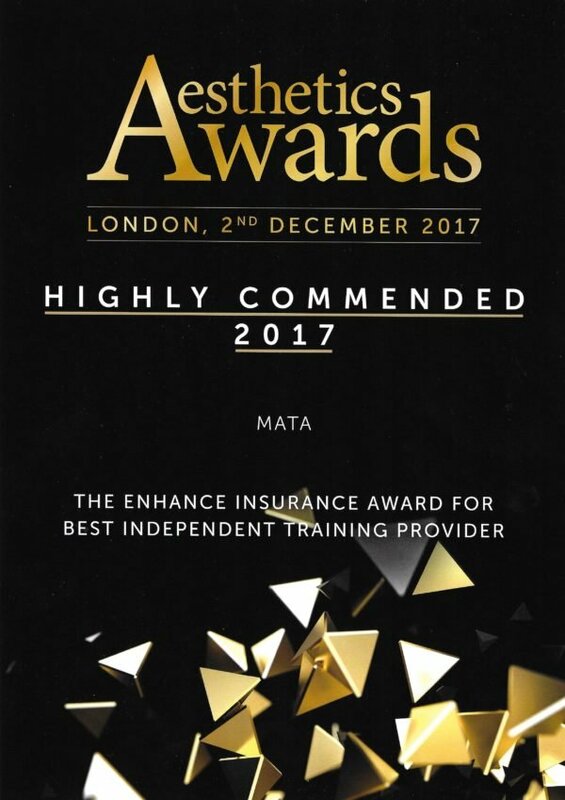 In conjunction with the new Medical Aesthetic Training Academy (MATA), Elizabeth has recently written new customised qualifications in laser and light based therapies and cosmetic injectables, to meet the recommendations of the HEE training framework. She is also Academic Lead for the MSc. in non-surgical cosmetic interventions (NSCI), at UCLan, Preston. With over 18 years experience in medical/aesthetic lasers and attendance at over 200 national and international conferences, Graham has developed clinical laser training programs suitable for all grades of staff that are recognised nationwide and is the head laser trainer for MATA. He is a member of the British Medical Laser Association and the Royal Society of Chemistry. For many years Graham worked in medicinal chemistry R & D, both with Wyeth Pharmaceuticals and the University of Liverpool, and then in California and Canada. This work resulted in over 30 publications in peer-reviewed journals plus several patents. 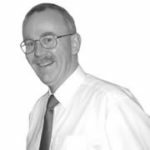 After spending 7 years at the Institute of Cancer Research designing anti-cancer drugs, Graham worked for several years at UK-based Cross Technologies and was also responsible for the clinical training for the majority of lasers sold by Cross Tech. In January 2007 Graham moved to Cynosure UK, again in the dual role of laser sales and clinical training, gaining extensive experience with Cynosure’s range of advanced dermatology and body contouring lasers. Graham then decided to set up his own independent consultancy in 2009. Bysetics specialises in clinical training, education and support for some of the major laser manufacturers, and in particular Syneron-Candela. 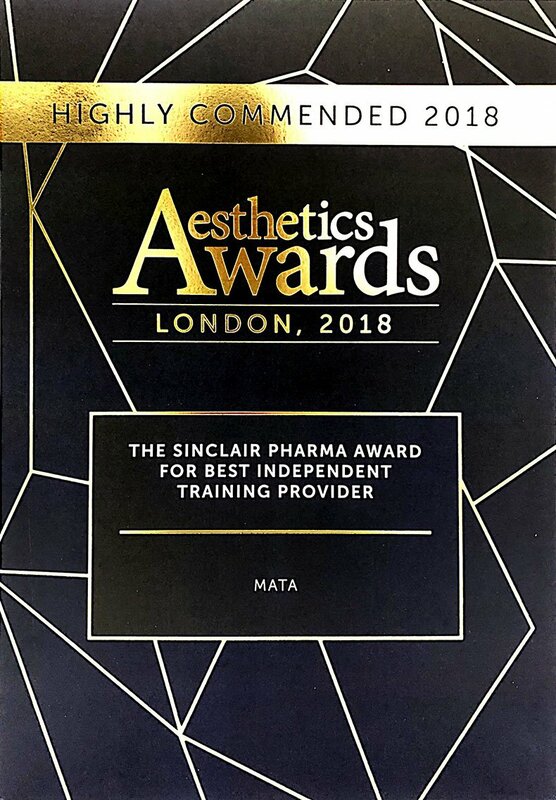 MATA laser trainer Georgina qualified with a BSc in Adult Nursing in 2006 after which she went straight into aesthetic nursing with SK:N clinics, working her way up to the lead nurse role within the their head office branch. She trained in laser hair, tattoo and vein treatments, as well as chemical peels, Botox and Dermal Filler treatments and trained staff members. 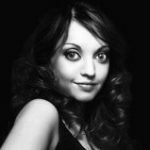 After leaving SK:N clinics in 2014, Georgina started working for Cynosure as a clinical trainer, carrying out training on their most popular devices all over the UK and Ireland. 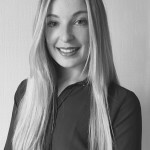 Georgina has a strong interest in new developments in the laser industry as well as a passion for ensuring best practice within the industry therefore teaching and supporting practitioners come naturally to her.